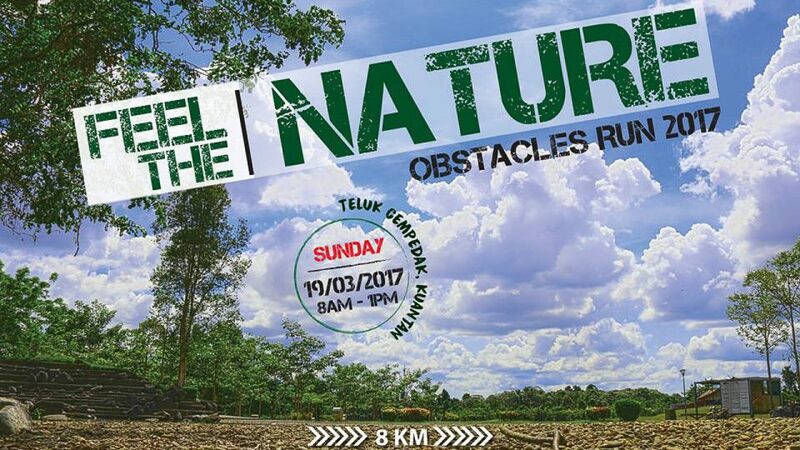 Feel The Nature Obstacles Run is an obstacle running event held in Malaysia. Feel The Nature program aims to let people put down technologies set and recall how good the feel of nature was. Feel The Nature Run uses obstacles to let people release work-related stress and train their fitness.